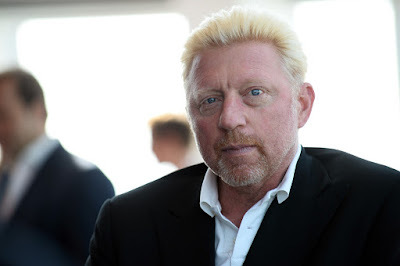 Becker: "It’s very likely that Federer will win Wimbledon"
Boris Becker has backed Roger Federer’s decision to skip this year’s Roland Garros and instead opt to focus on extending his career by working on returning for the grasscourt events. 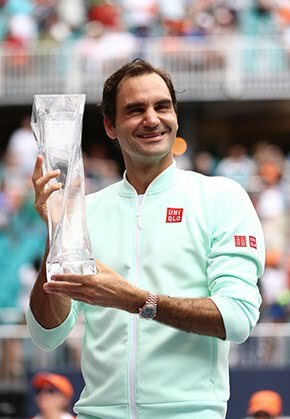 Federer, at 35, returned to tennis after knee surgery last year and the comeback has been sublime. 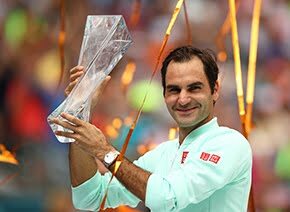 The Swiss legend won Australian Open and followed that up by doing the ‘Sunshine double’ - winning at Indian Wells and Miami. “If I were his coach, I would have tried to convince him to skip Roland Garros all the way. Playing there would have been no sense,” he told Portuguese outlet Record in regard to Federer opting to sit out the French Open. In the process, Federer missed clay court tournaments for the first time since turning professional in 1998. “So far he has dominated, he is 35 and I thought from the beginning that he should have rested until the grass-season events,” said Becker who coached Djokovic to the title last year.